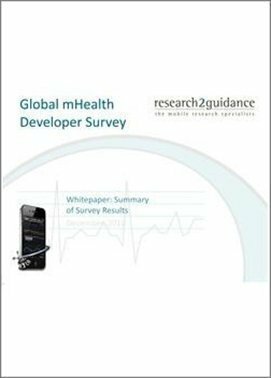 The mHealth App Developer Economics 2015, which has been conducted for the fifth time this year is the largest global study on mHealth app publishing. It is focused on the current status of mHealth app market and outlook of market trends in the next five years. This year more than 5,000 mHealth app developers, healthcare professionals have participated sharing their experiences and views on the market. 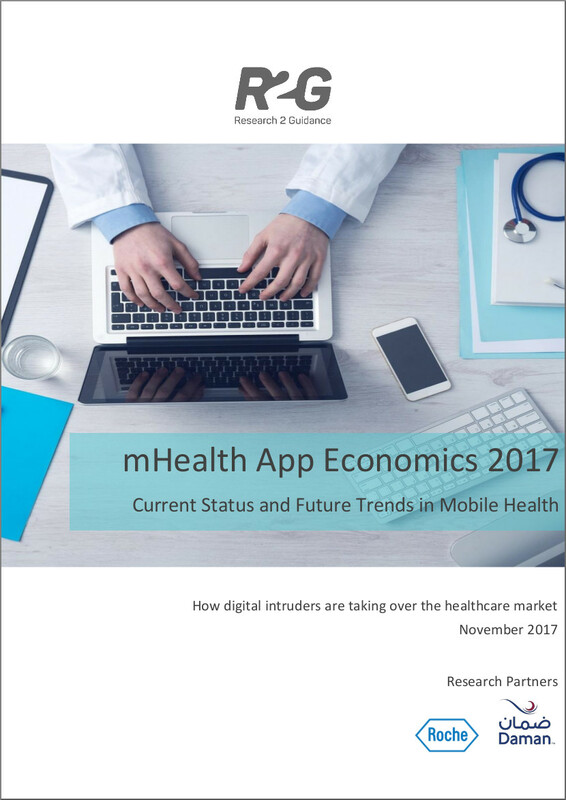 The 35 page free report “mHealth Economics 2015” analyzes the current situation of the mHealth app market and looks at the trends over the next five years. 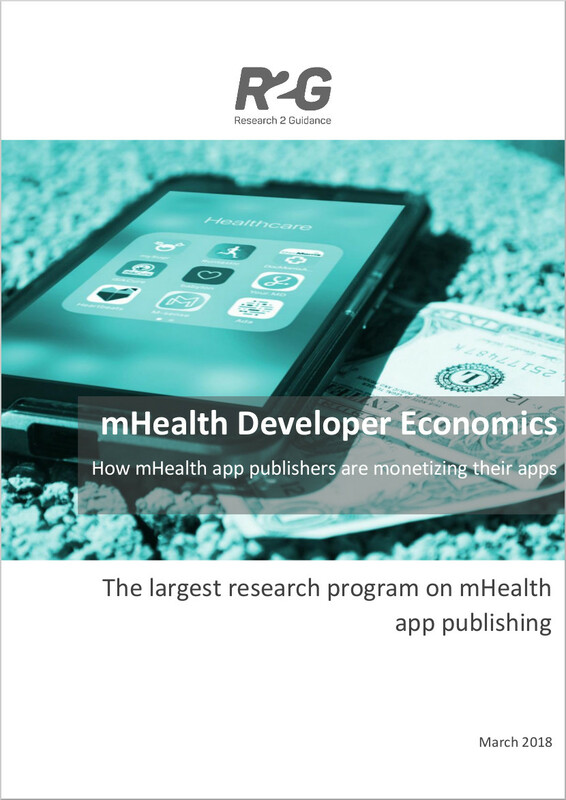 It answers the questions who is behind the 165,000 published mHealth apps, what are app publishers’ goals, how do they perform, how do they make money and which trends do they expect in the next 5 years. 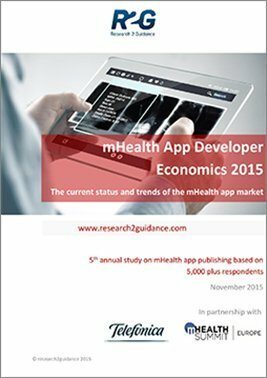 In addition it explores what has changed since last year in mHealth app publishing. The report summarizes the data which are available from the mHealth Economics research program. 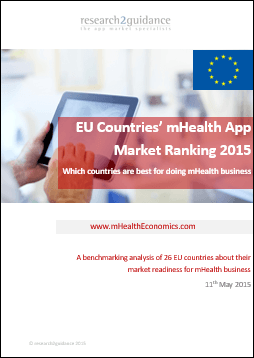 Who should read the report mHealth Economics 2015? 4. The reality: How do mHealth app publishers perform? 5. App publishers: Who is behind the hype? 6. Successful app publishers: What strategies do ‘Millionaires’ use?